Usually I try to present the ideas in these podcasts so that anyone can understand. However, this time if you cannot read Scripture except in translation and you have not learned to use an interlinear or computer Bible to get beyond that handicap, this podcast may be less accessible. 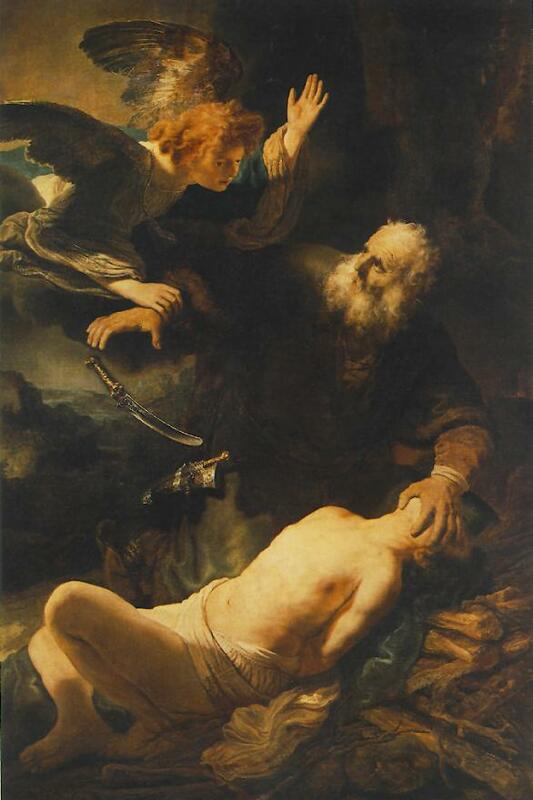 It deals with the naming of God, in one of the most challenging and difficult stories in the Bible, the near-sacrifice (or binding) of Isaac. Next Post: Where do you read “from”? 90:1 ????????? ???????? ????? ?????????? I’m sure you are right about these Psalms. Aagh, I must get this blog fixed so it displays Unicode.